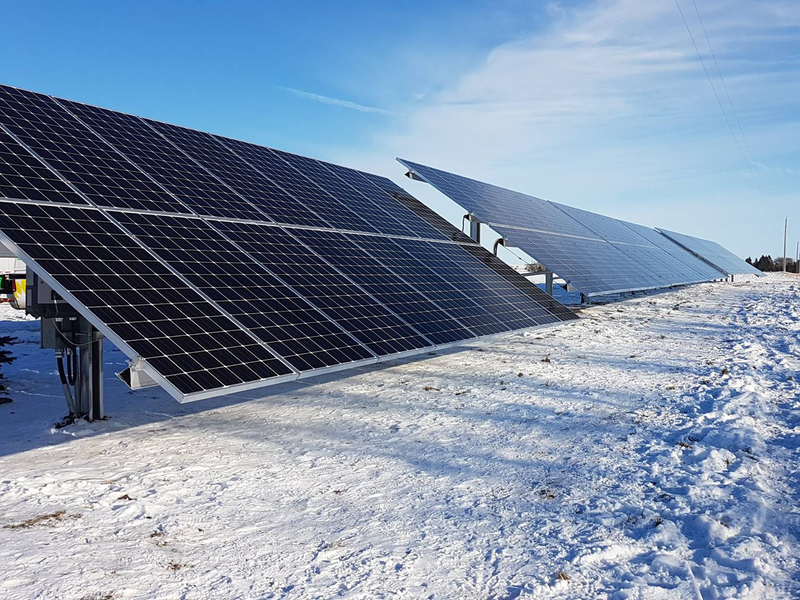 In summer 2017 we had a privilege to participate in the construction of the largest utility-scale solar farm in Alberta and Western Canada. As a result of intensive 3 months of work in Brooks Alberta we laid out, pre-drilled and installed 5398 driven piles. We managed to hire, train and complete our project scope with mostly local labour from Brooks. Thanks to our great local team we reach substantial completion in the beginning of September 2017, ahead of the schedule. 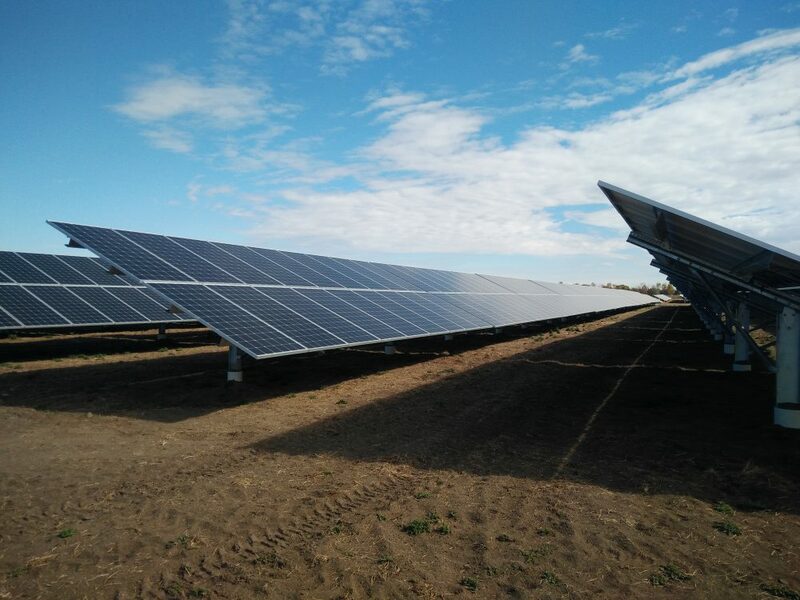 This project was a great example of Solar Plantation approach to optimizing the processes and maximizing the installation efficiencies. 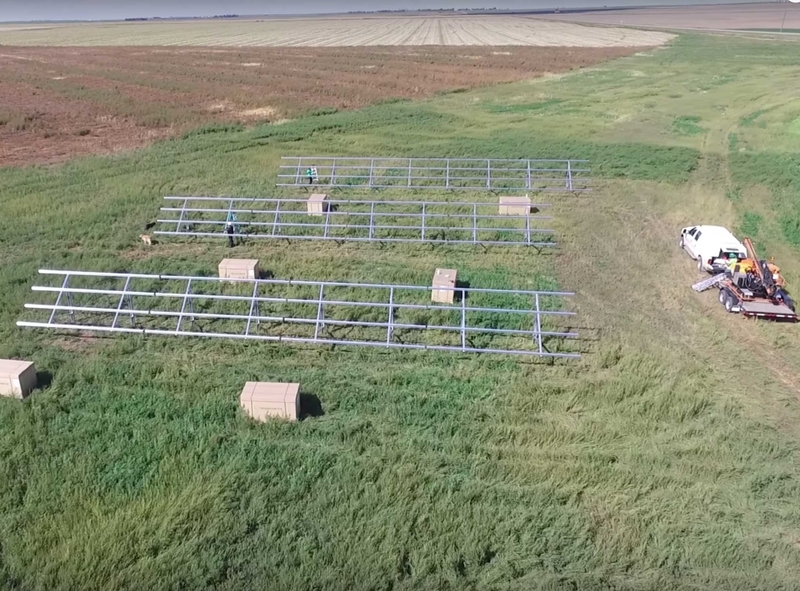 The scale of the project is unique for Western Canada. 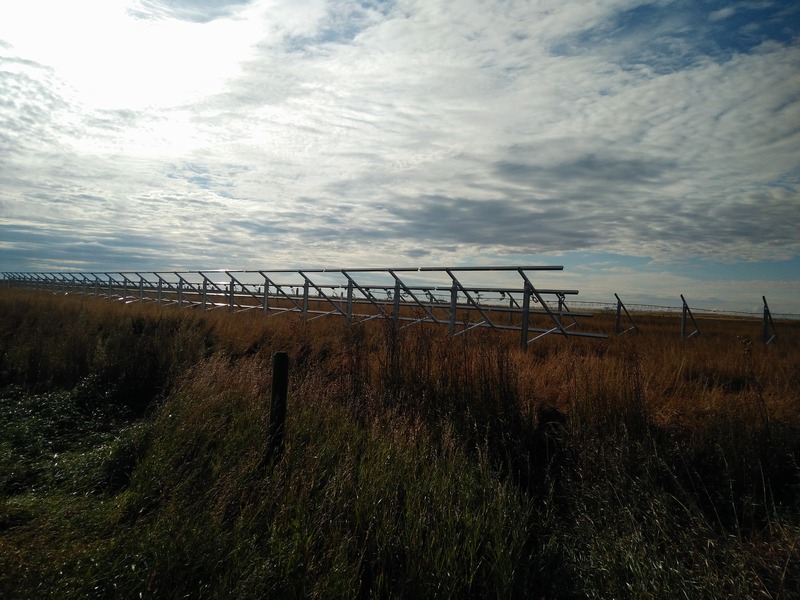 We expect that Alberta’s Renewable Electricity Program will support many more large scale ground-mounted solar farms in the Southern Alberta in the near future. Special thanks to the Owner of of the project Elemental Energy and EPC contractor Borea Construction for choosing us to be a part of the project.